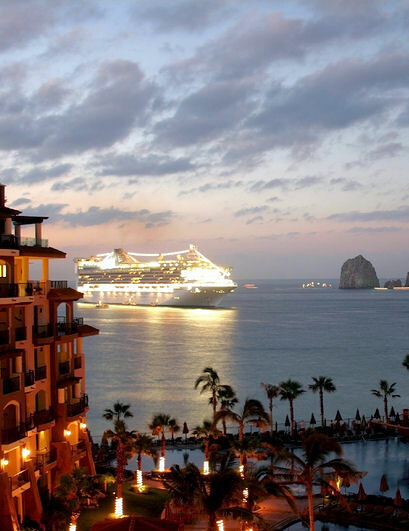 Enjoy our 3 most popular Mexican Riviera tours combined in one convenient package. Puerto Vallarta destination is a mix of ancient culture and modern life. Our knowledgeable guides will take you on a journey to explore from the local Marina where luxurious yachts anchor, to the suburbs of town known as Pitillal where the locals live and of course downtown area where you will visit one of the most famous icons of Vallarta place “The Church of the Virgin of Guadalupe” located right in the middle of cobblestone streets and old adobe houses with their red tile roofs. After this visit our guide will explain you the importance of the Silver and Opal (opal only found in Mexico and Africa), we will take you to a Silver workshop giving you the opportunity to learn about the silver artistic works. You will have a great photo opportunity of Vallarta Bay at Las Conchas Chinas location. And also we will visit Nogalito located south of Banderas Bay and here you will see the production process of Tequila as we will visit a Tequila distillery where you will have a full explanation about the Agave and Tequila and also the opportunity to taste different types and flavours. Before heading back to your ship we will make a stop at a quaint restaurant standing on the banks of Nogalito river where we will give time to use the facilities, take pictures and if you like to enjoy a delicious Mexican lunch (not included) prepared by regional top chefs.